Directory of RV Parks & and millions more new and popular places to visit and explore. Advanced navigator for your roving RV lifestyl and fits prominently in an RV or your car. 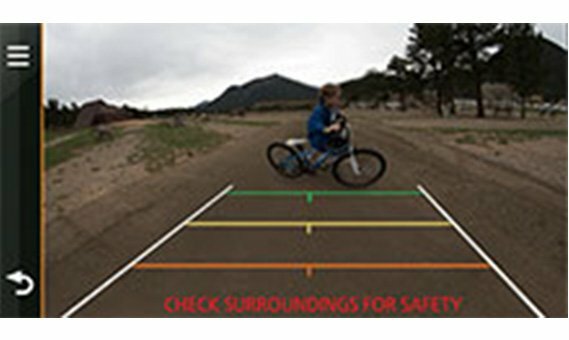 It provides road warnings and custom routing based on the size and weight specifications of your RV or towable trailer. 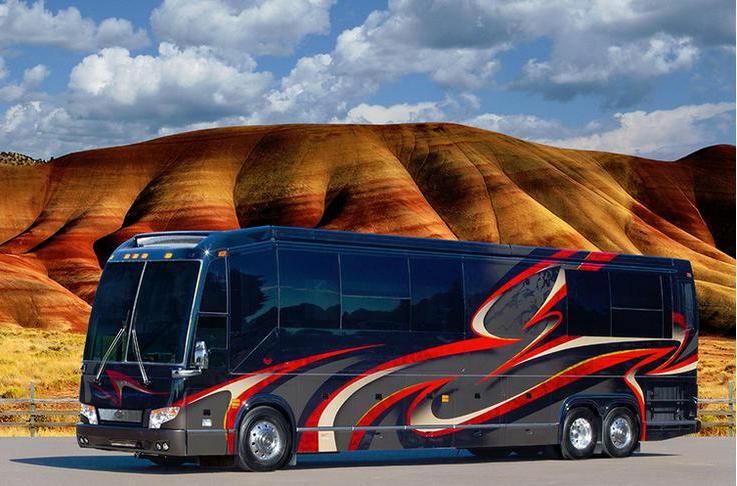 It even includes a directory to RV Parks and millions more new and popular places to visit and explore. Just input the specs of your RV or towable trailer, and then the IT will use your RV profile to find the most efficient route across North America. Your route will be determined based on the height, weight, length and width specifications of your vehicle. features a directory of RV Parks & Services. This comprehensive listing of RV parks and campgrounds contains nearly 21,000 sites in the U.S. and Canada, including national and state parks and privately owned campgrounds. .
sync your Bluetooth-enabled smartphone, you get great features that let you stay connected without taking your hands off the wheel Make hands-free phone calls, and receive smart notifications on your navigator’s display. preloaded with detailed maps of North America that also include RV-related restrictions such as bridge heights, weight limits and related information for most major roads and highways. You’ll hear and see these helpful warnings, which can help prepare you for upcoming descents, ascents and more. navigator has Active Lane Guidance to indicate the proper lane needed for your route. photoReal Junction View shows exits as they appear in real life — in full color and great detail. wireless backup camera (sold separately; professional installation recommended). Once connected, you can easily see vehicles, pedestrians and other obstacles right on the RV 770LMT-S navigator’s display as you move in reverse. The quality of map data can make all the difference between finding your destination and getting lost. High-quality map data enables your device to provide you with the information you need, when you need it most — so you can travel to the special places you want to visit in your RV.